Winning and getting money – that's what's up, right? You want that bartending gig and all of its perks. Guess what? They don't want you. Not yet. Not without us. 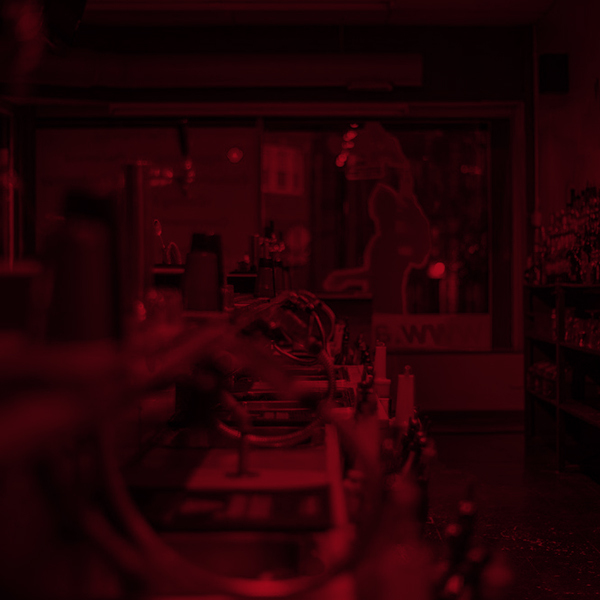 Without experience, you're nothing to most bar owners. A customer maybe, but an employee? Nah. Not happening. We're here to change that. Flip the script, if you will. 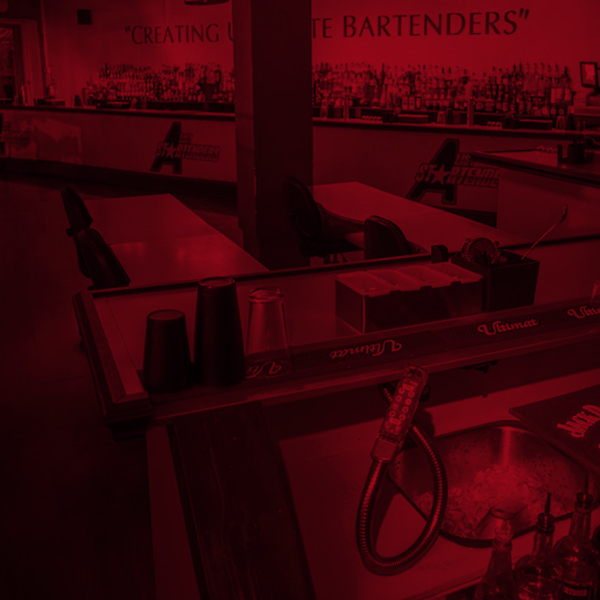 We'll give you the training you need to get that paper–your bartending certificate. You'll be working in the bartending industry in no time, making up to $500 a day. Now that's paper. Get with us. You know you wanna. 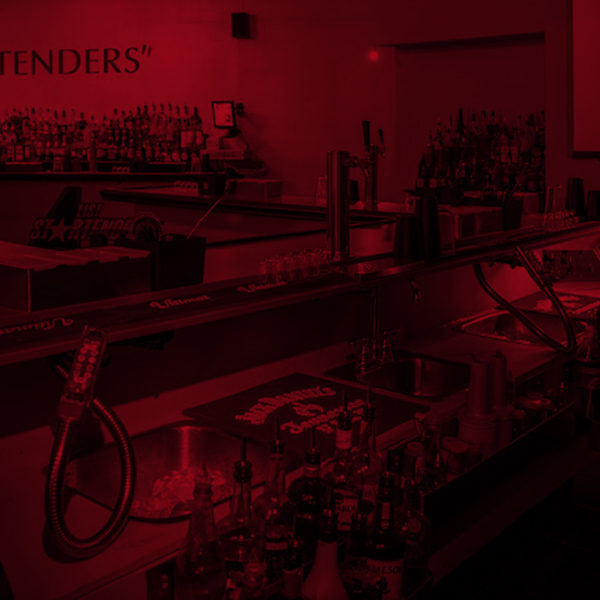 A-List Startenders specializes in the field of training bartenders. Our facility is ultra modern equipped with high tech teaching aids; Smartboard technology, flat screen teaching tools, fully operational POS system. and much more. 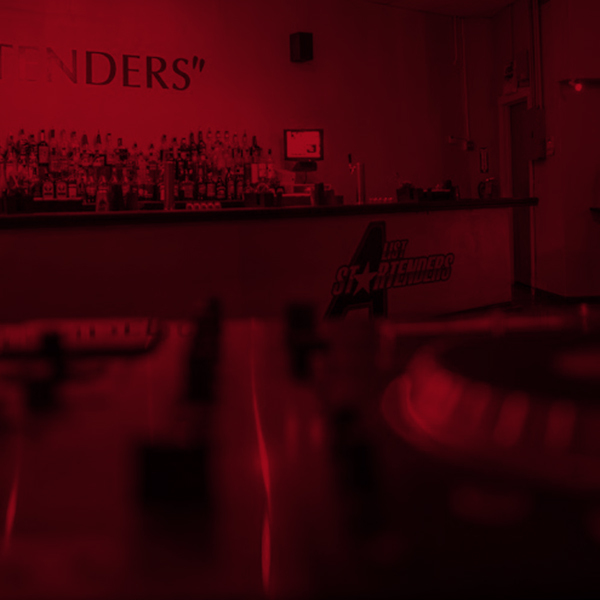 Here at A-List Startenders Bartending School, we focus on the real life aspect of bartending, complete with live simulation bartending! 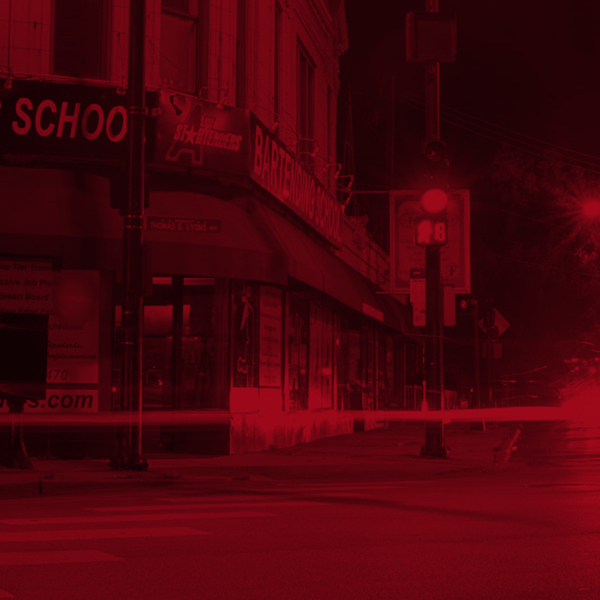 We also offer aggressive job placement strategies complete with a resume building workshop. 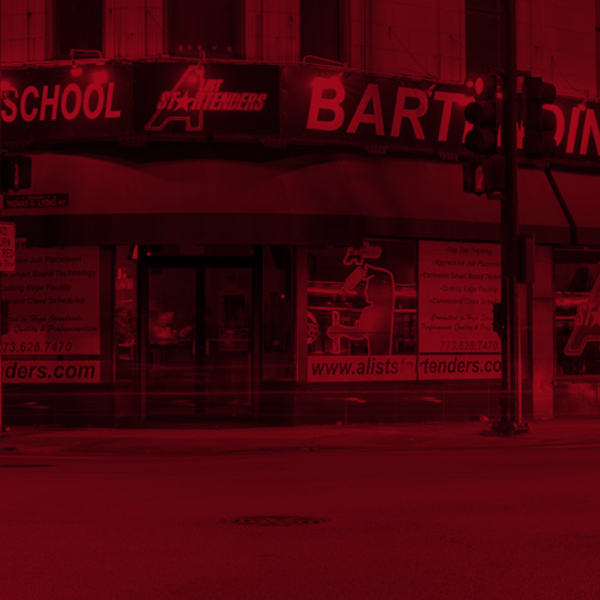 Introducing Chicago's modern high tech bartending school. 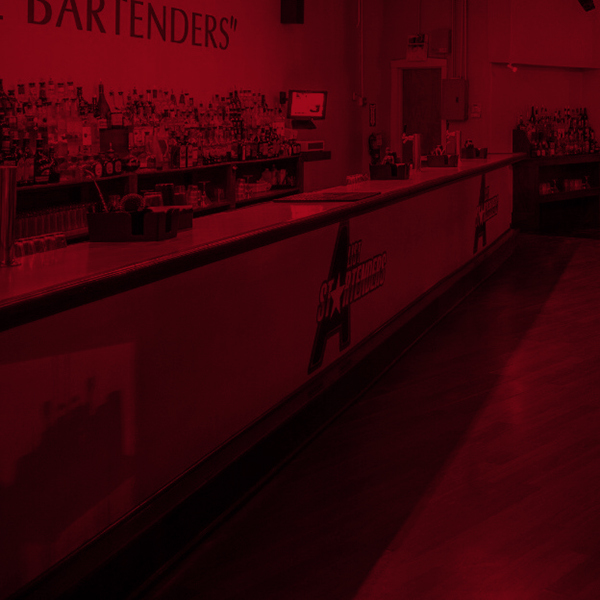 Learn to bartend at A-List Startenders. 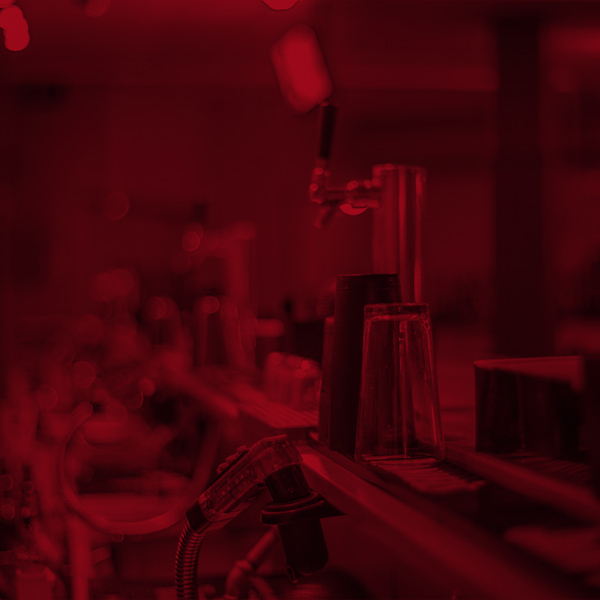 With the help of knowledgeable bartenders that instruct the classes, you can feel certain about reaching that desired level in your new skill. 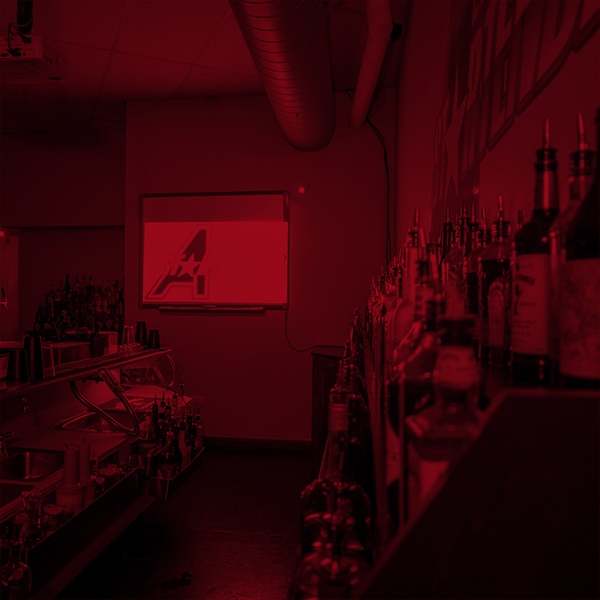 Just check the Yelp reviews and you'll instantly know you’re looking at a top notch bartending school. 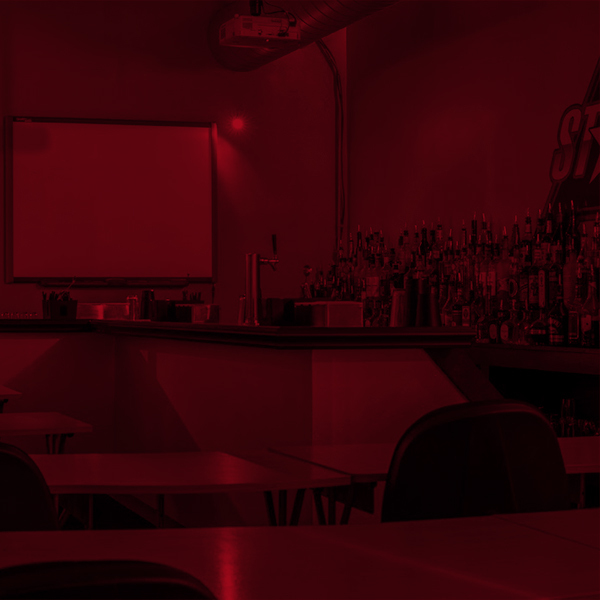 Using smart boards, LCD TVs, and other tech savvy tools to help train their students on the ways of the bartender.